Home Asia Singapore Stupidity - Taxi or Police?... And My Two Cents On Richard Wan! Stupidity - Taxi or Police?... And My Two Cents On Richard Wan! I always love a good 'stupidity' story... and this guy from Florida takes the cake. But before I share with you the antics of this either very drunk or very stupid Florida man, I want to step up on to my more serious soap box for a moment and offer my two cents worth on the whole Temasek Review Emeritus legal letter and apology saga that's been making headlines here in Singapore this week. 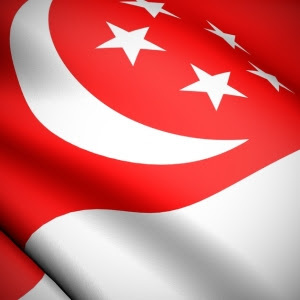 For those readers outside of Singapore, you probably have no inkling as to what this is all about, so in short, a local website known as Temasek Review Emeritus (TRE) has had to remove an article from their site and publish an apology to Singapore's Prime Minister, Lee Hsien Loong for making false allegations about Madam Ho Ching's appointment as head of Temasek Holdings. 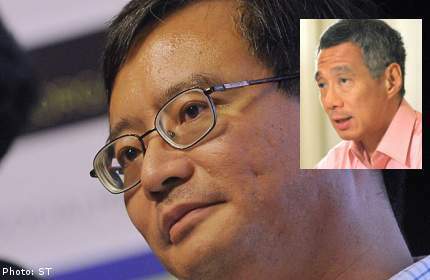 Madam Ho Ching is the PM's wife... the apology comes after Mr Richard Wan (pictured), was served with a lawyer's letter requesting this course of action, due to the post that alleged cronyism in Madam Ho Ching's appointment. So why do I care so much? Well, actually I don't... you see, over time, I've learned to ignore the inuendo, rumour-mongering and hurtful half-truths that Richard Wan (aka KojakBT) spews forth under the guise of 'for the people'. All I can say, is that it's a crying shame that such a 'softly, softly' approach was taken against Mr Wan. I would have much rather have seen him sued. 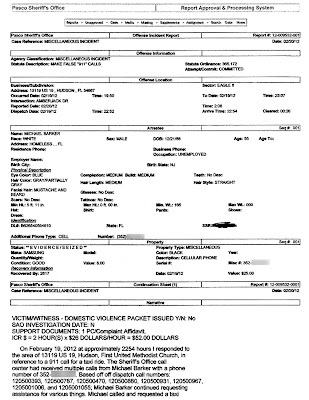 I was the subject of one of his personal attacks on the TRE website not too long ago, and the article in itself did not cause me too much concern, given that anybody that knows me and knows what I stand for, could clearly see through the (out of context) quotes and dubious conclusions he drew based on his narrow scope of research into my life. The article (as is common practice for the site) seemed to me to be clear bait to draw anti-foreigner sentiment among the TRE readers. The outpouring of support on email, facebook and twitter from locals and foreigners alike, quickly restored my faith in human nature and allowed me to almost forget the incident. That is, until I saw Mr Richard Wan in the news regarding the apology saga, which has made me think again about his sometimes almost libellous style of penman-ship. Now that I've had my say, it's time to once again forget KojakBT and his style of article writing that has the potential to be very damaging to this beautiful country of Singapore - my home! 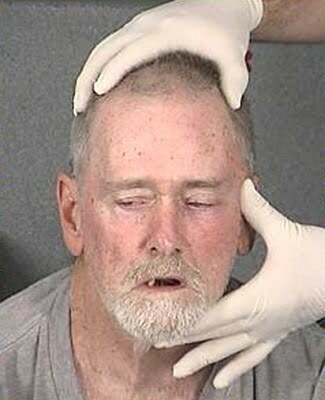 55 year old Florida resident, Mr Michael Barker was arrested by police on Sunday, for repeatedly calling 911 - asking dispatchers to call him a taxi!! Barker used his cell phone to call the emergency hotline close to a dozen times and had also advised that "he had lost his football and was standing on his head atop a telephone pole". Modern technology enable police to "ping" his location and apprehended him while he was still talking to the police operator. 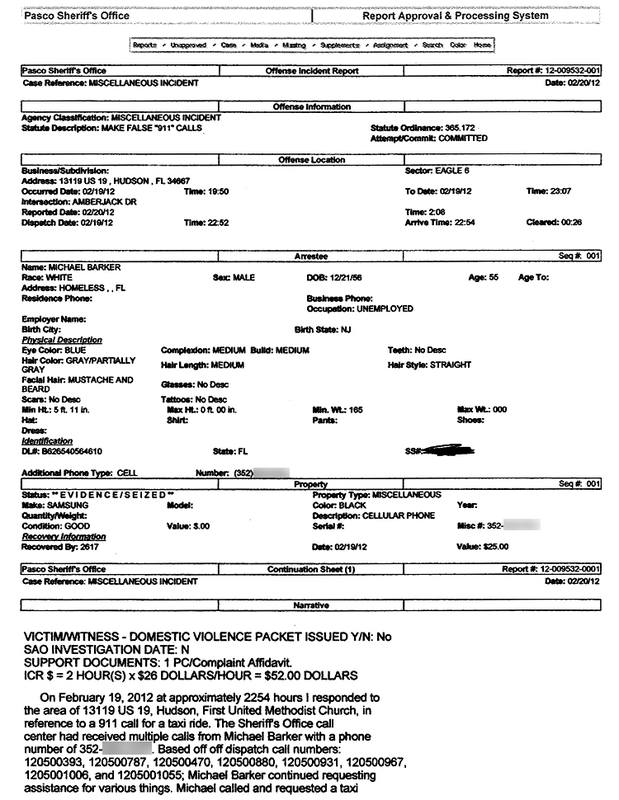 Barker was charged for the non-emergency 911 calls and his phone was impounded. He is currently being held in the county jail in lieu of US$150 bond. Aussie is now associated with low IQ overpaid workers who are clueless about how the world works! All these union bullies are making Australia the biggest clown in the world, at least for those who know the country well, like you. My sympathies on your travails.